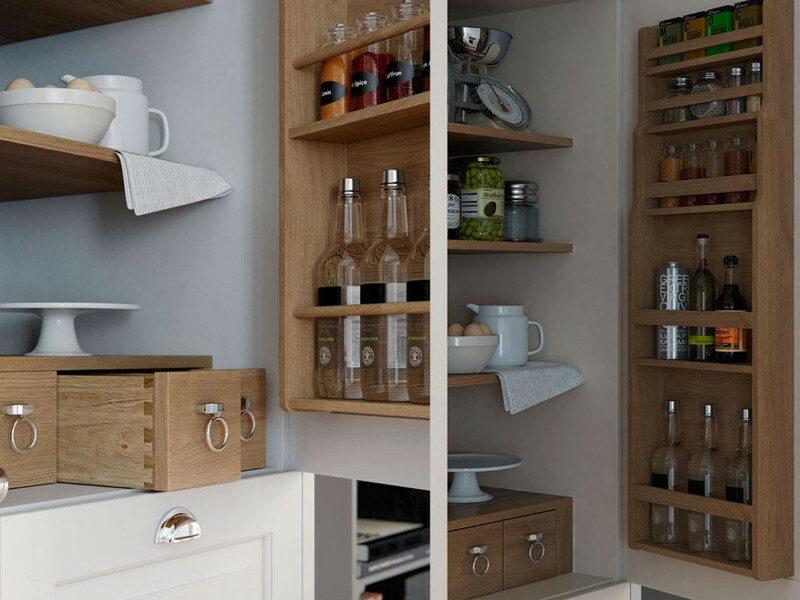 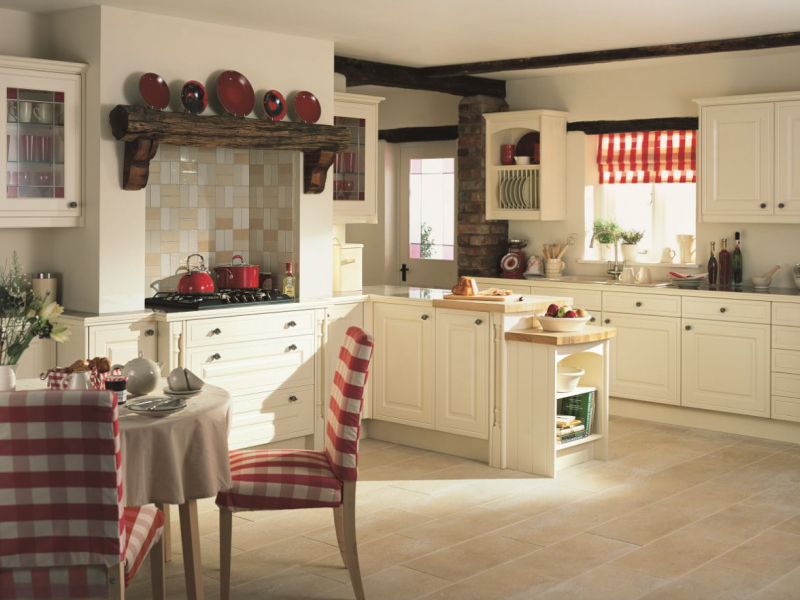 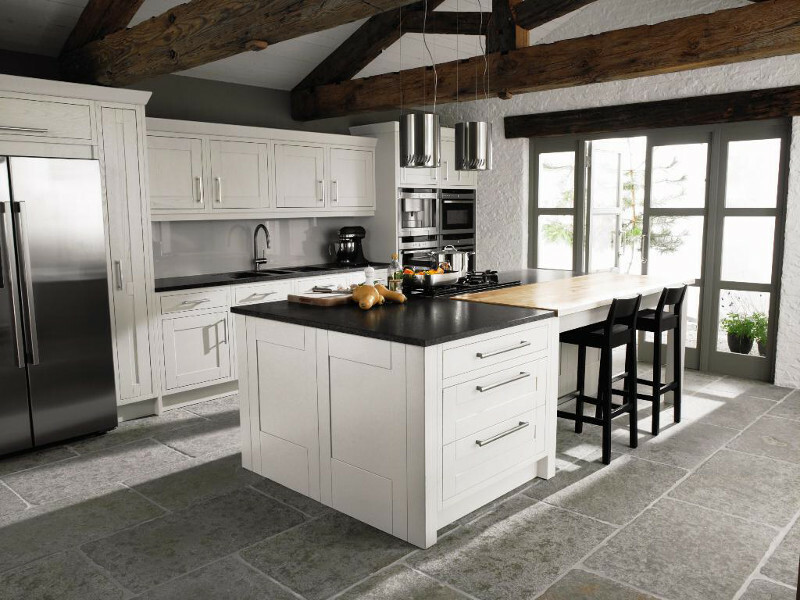 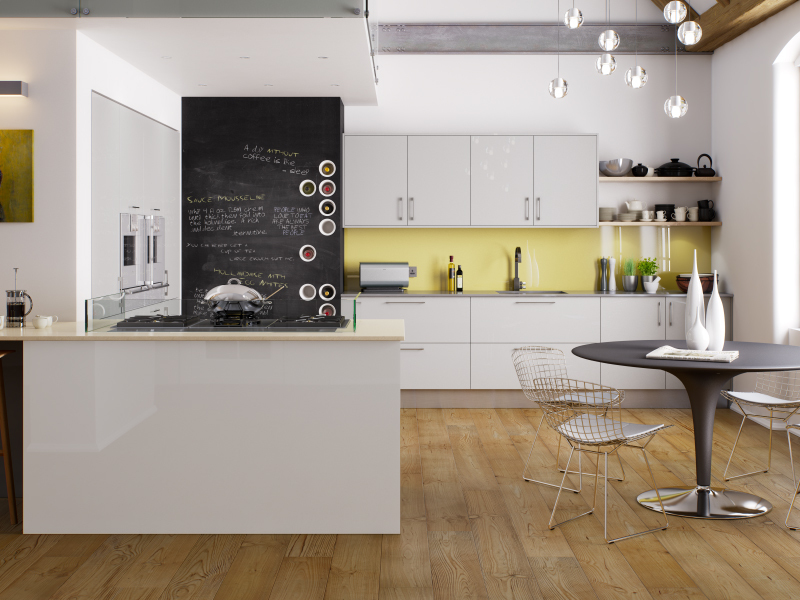 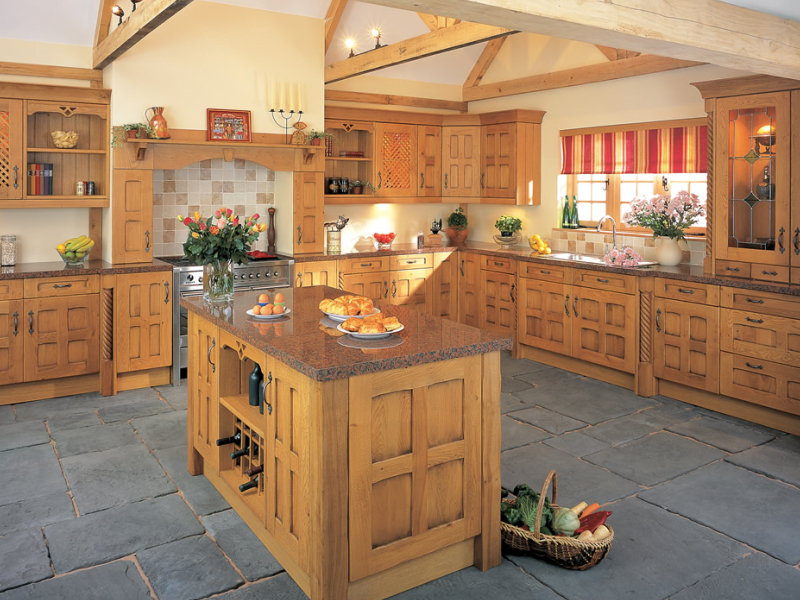 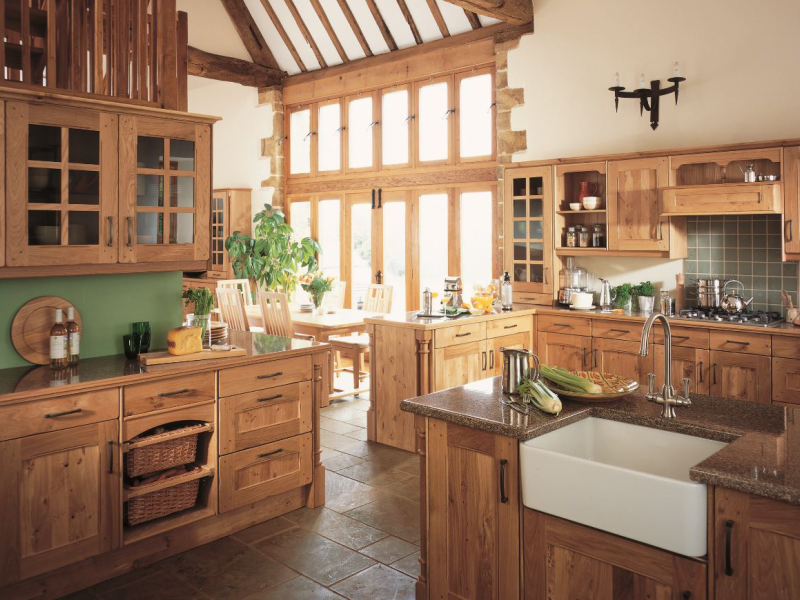 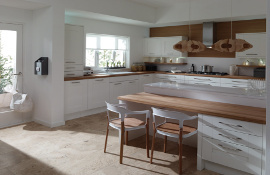 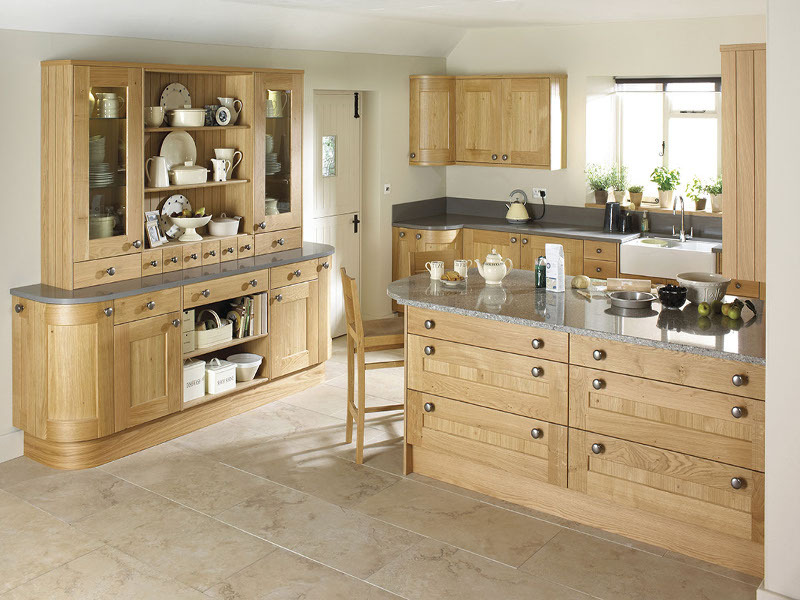 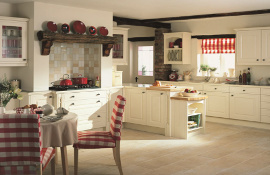 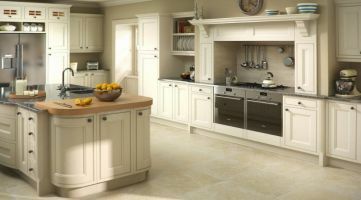 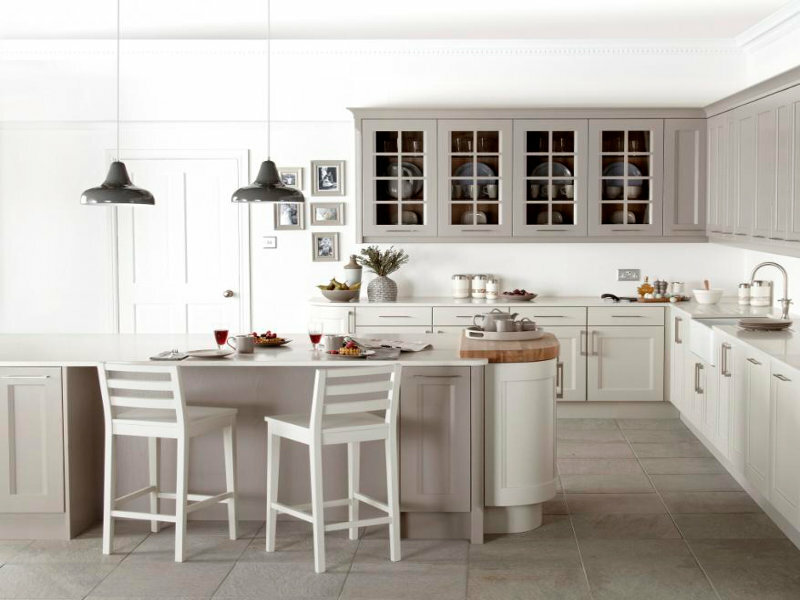 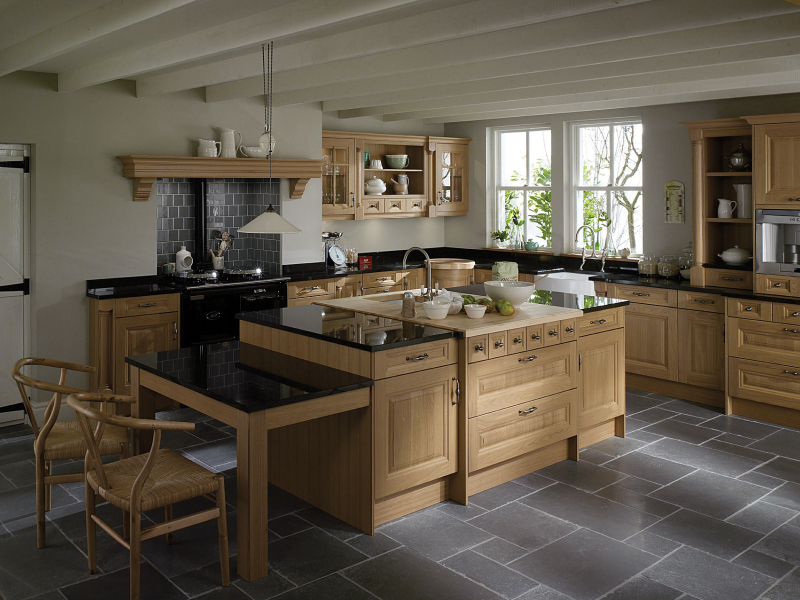 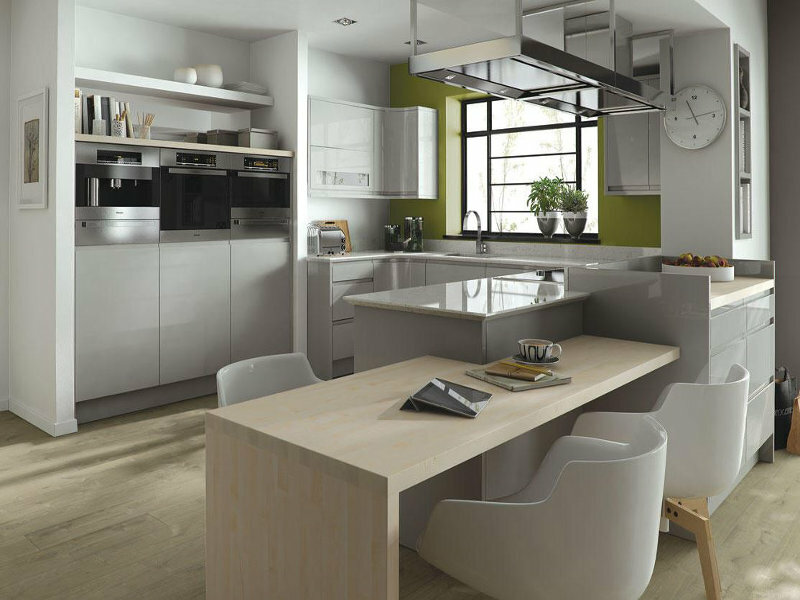 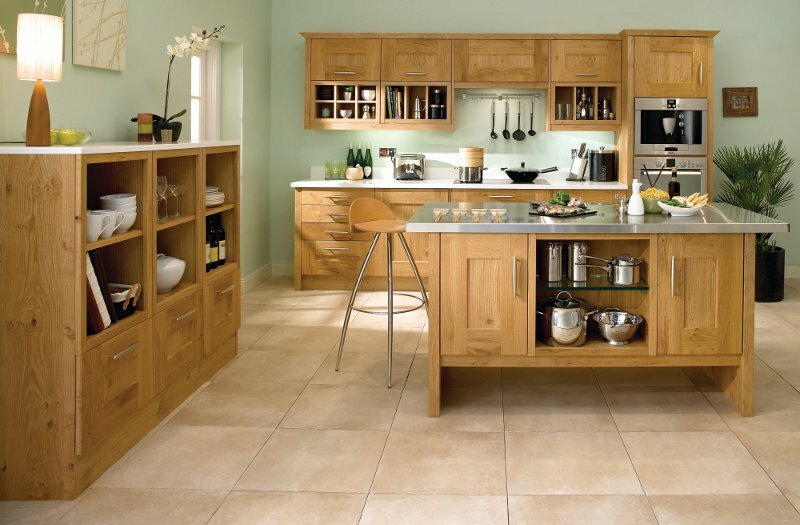 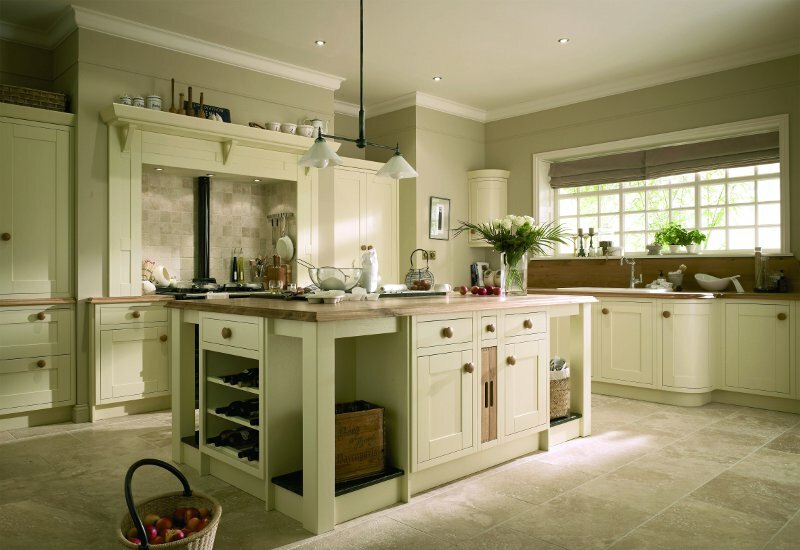 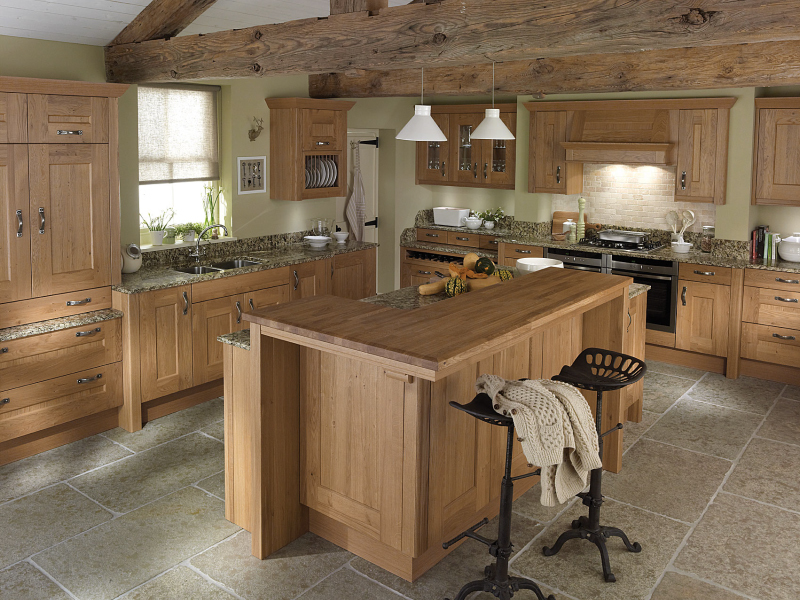 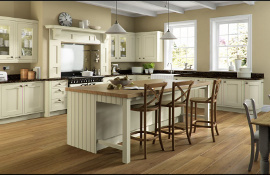 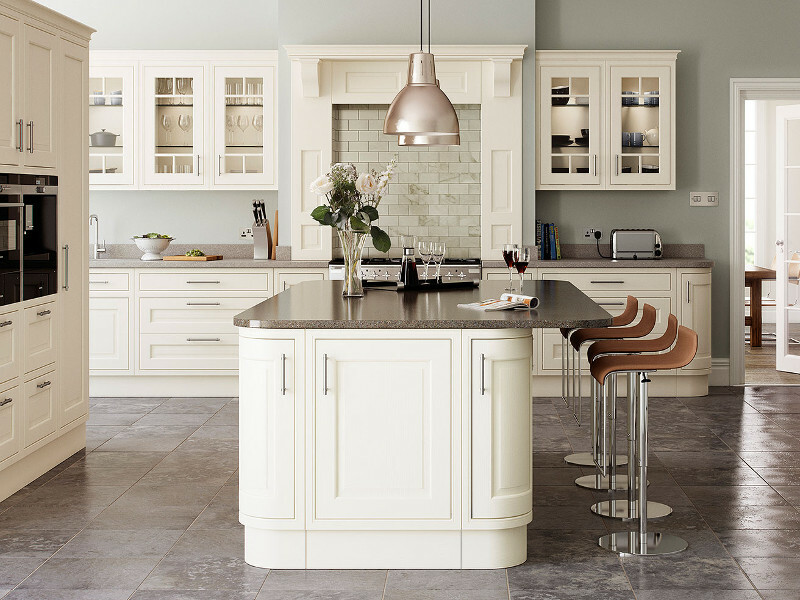 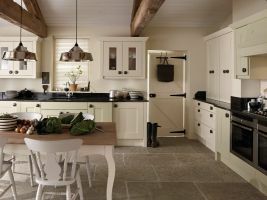 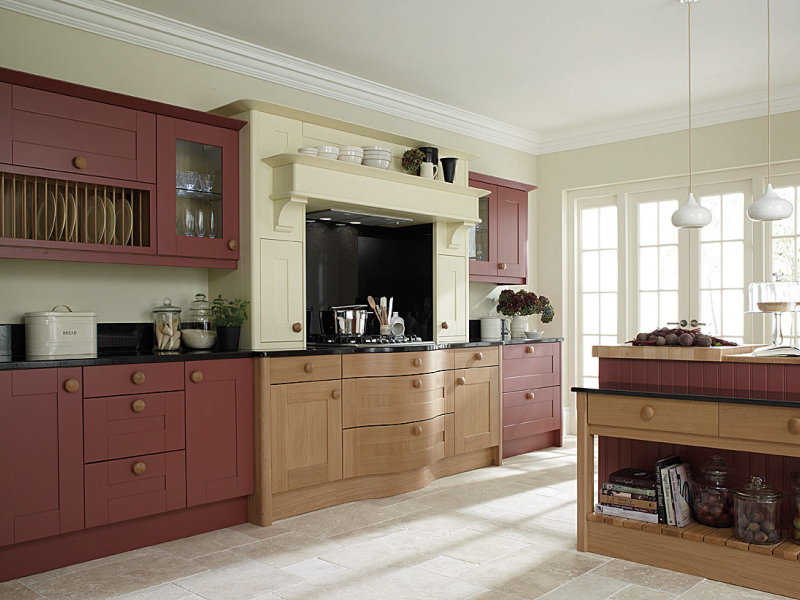 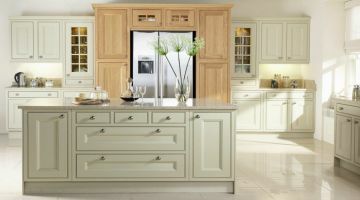 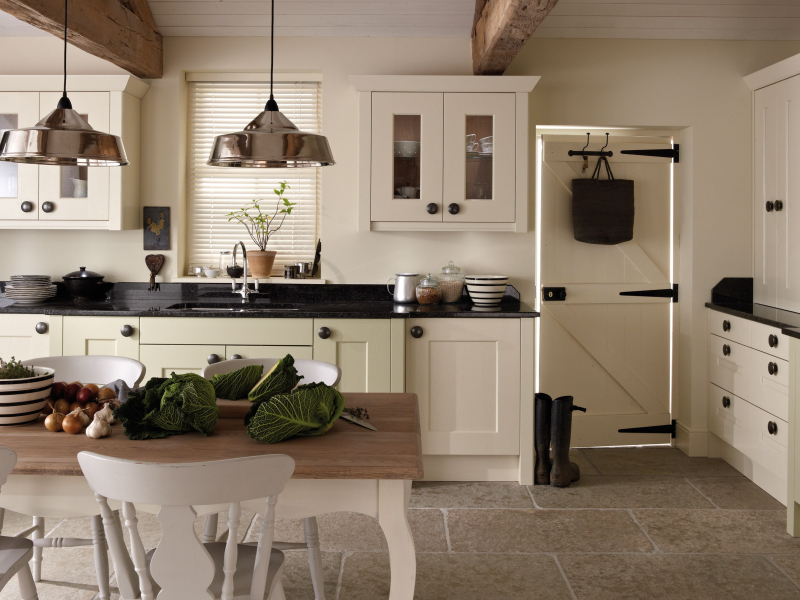 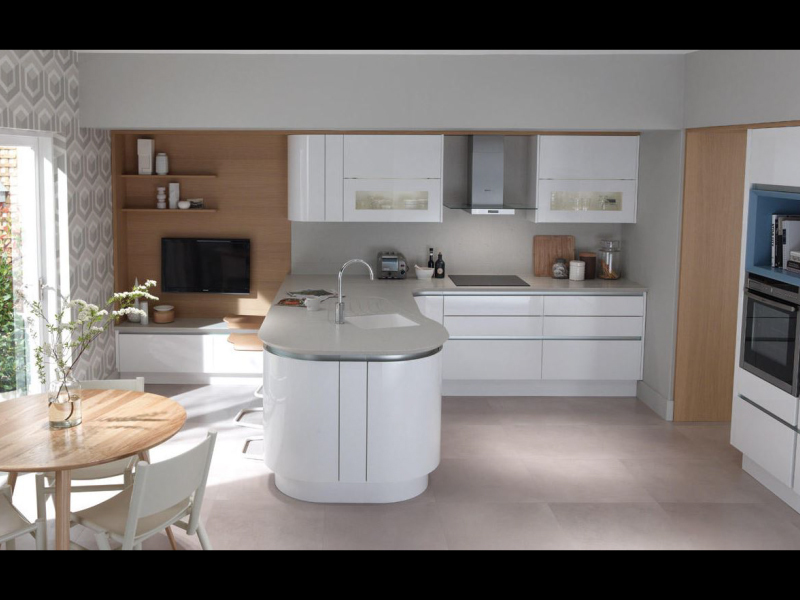 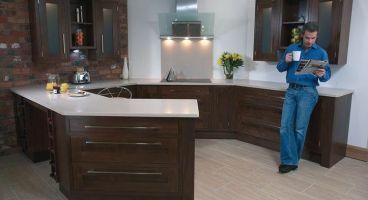 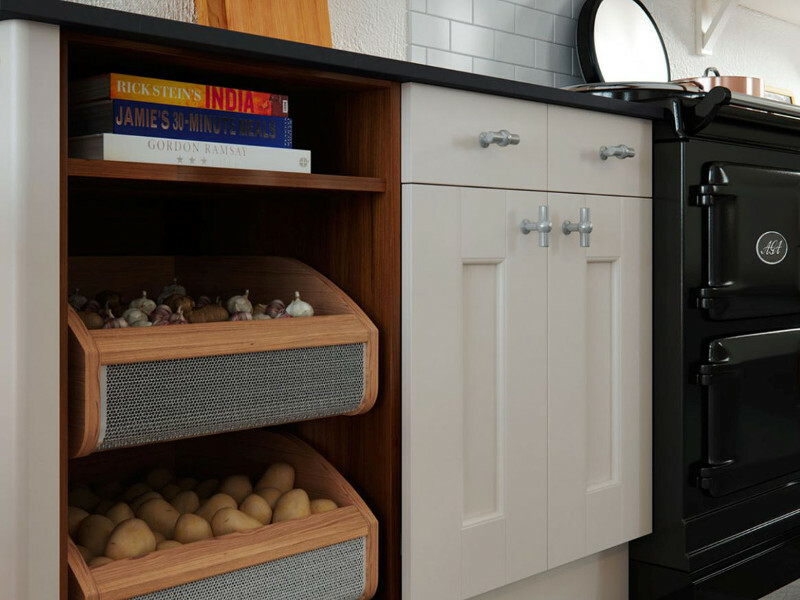 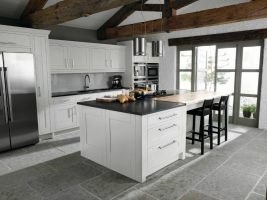 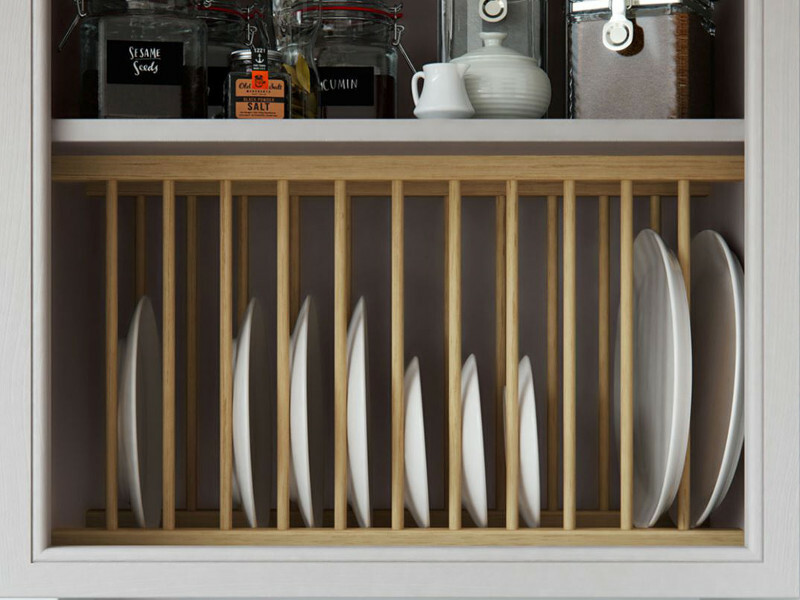 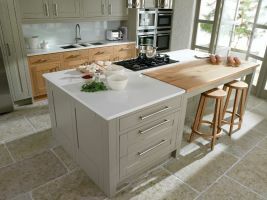 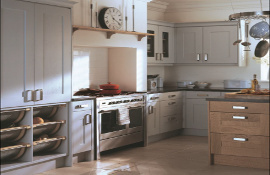 Here at DesignWorks, Wigan, we believe your kitchen is the heart of your home; not only a place for preparing food, eating and perhaps entertaining but also a space to reflect your individual personality. 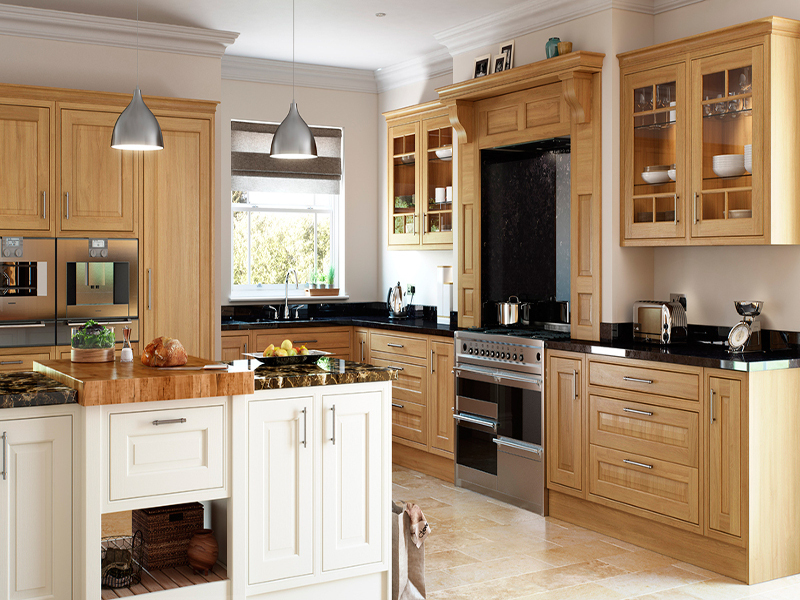 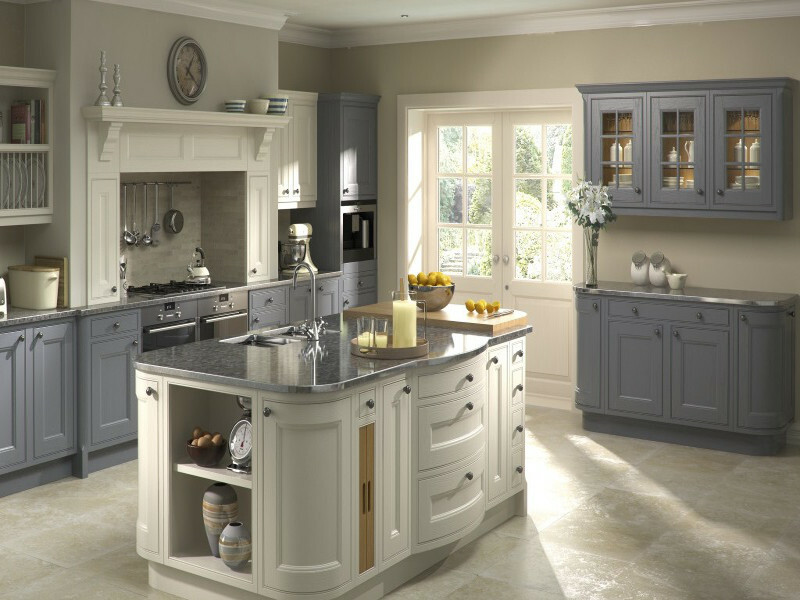 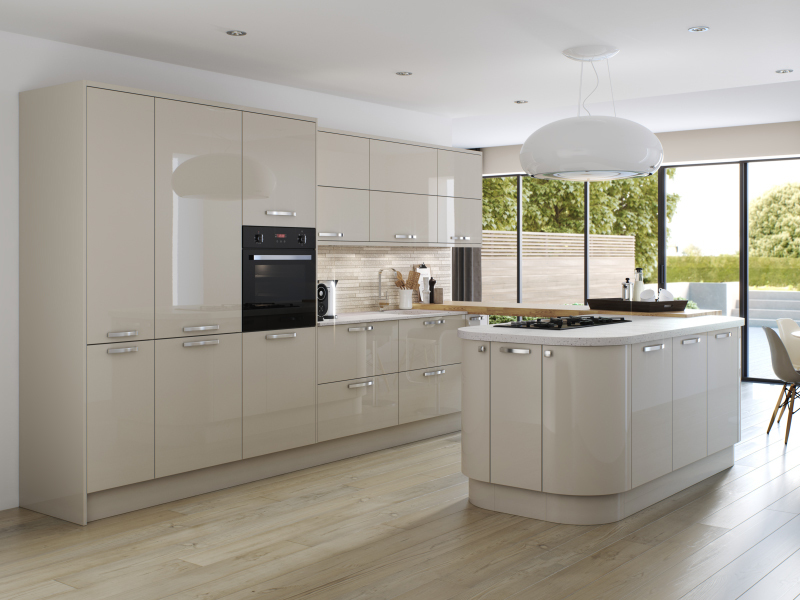 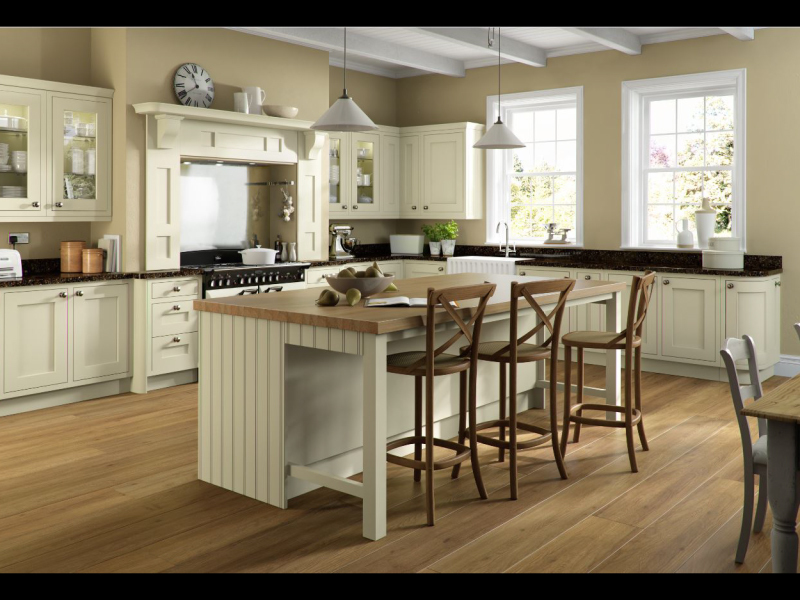 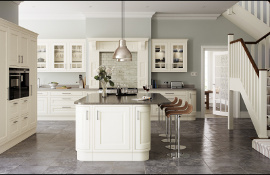 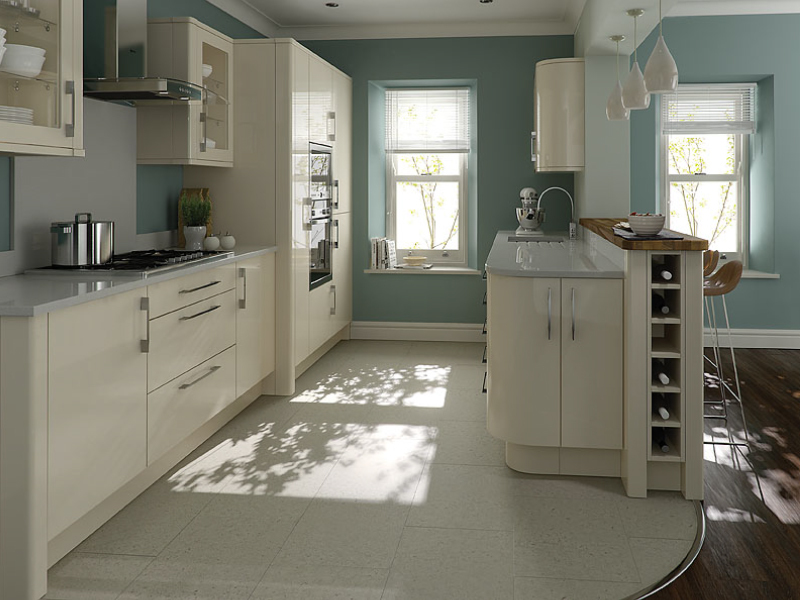 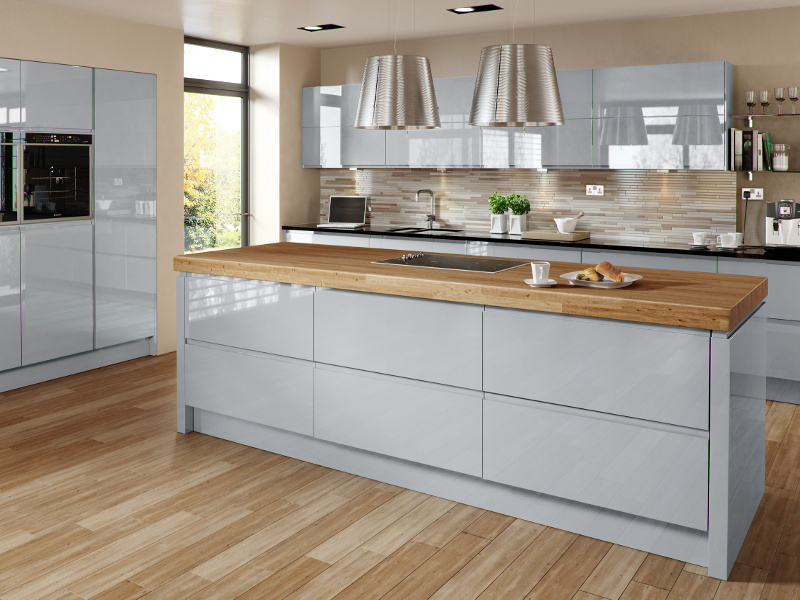 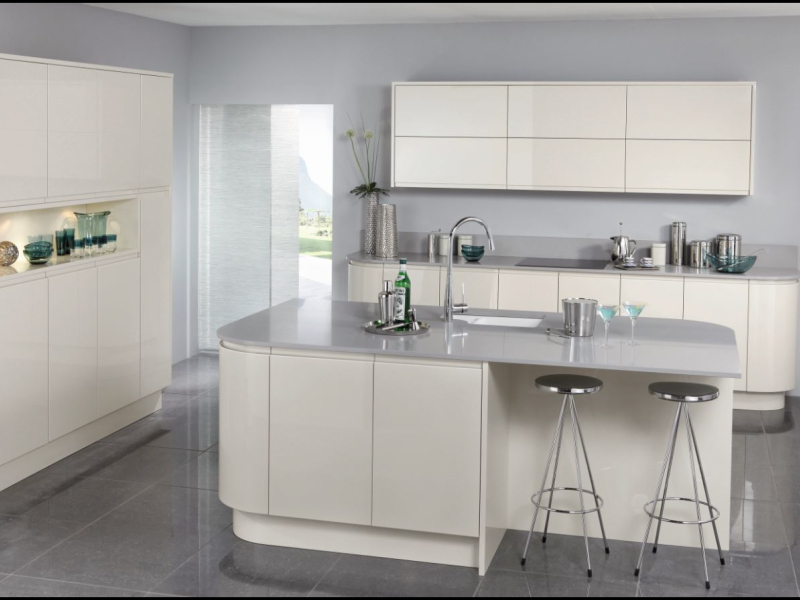 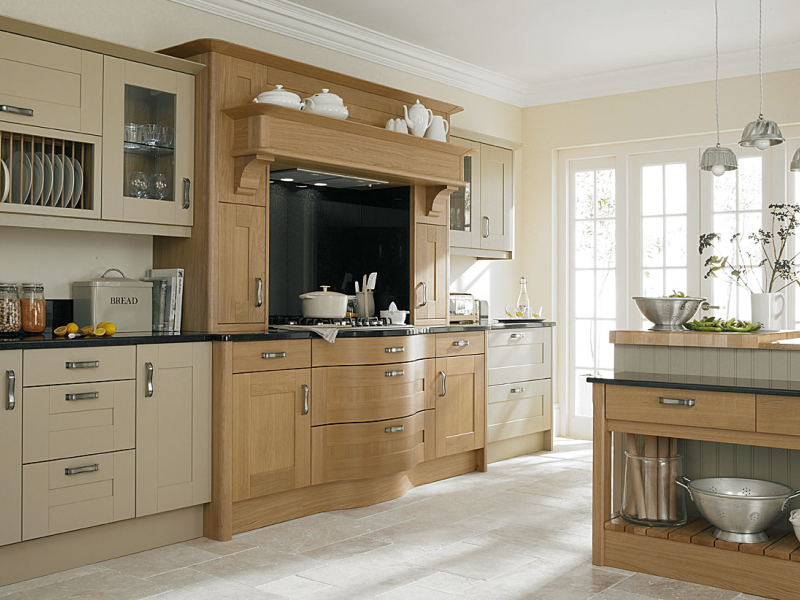 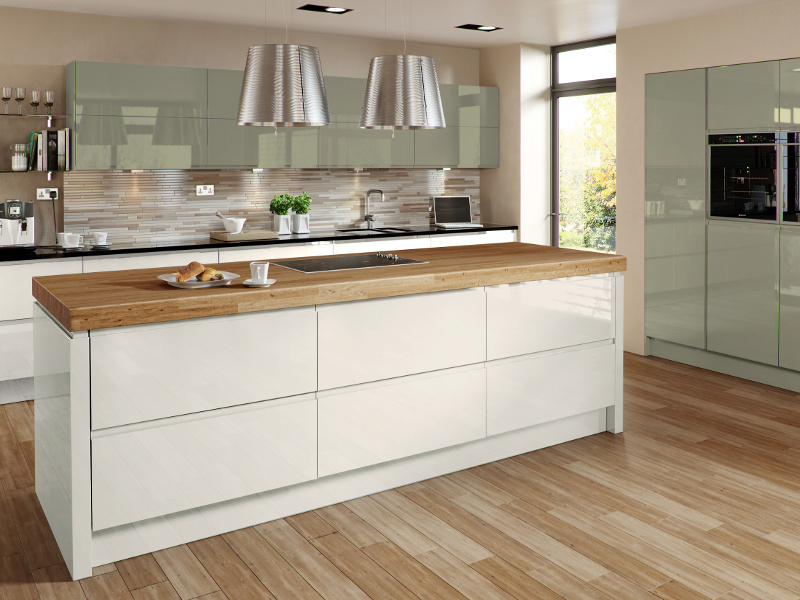 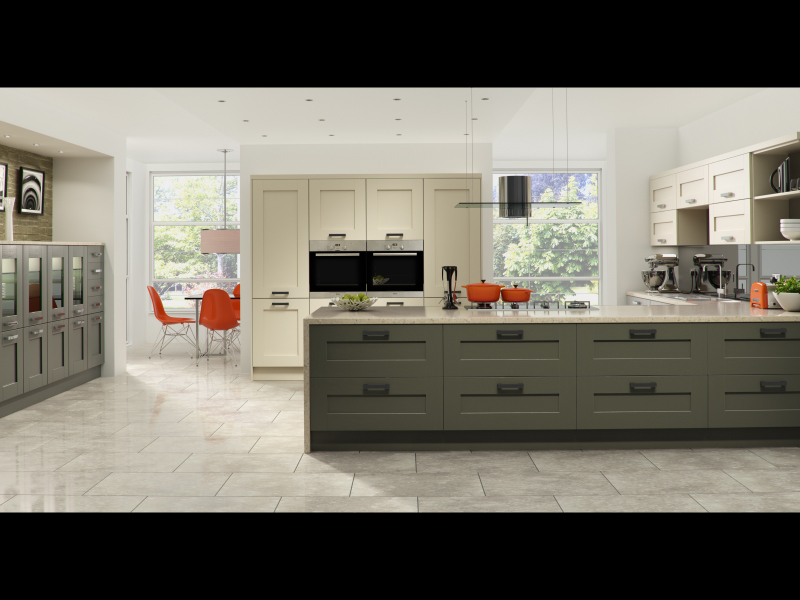 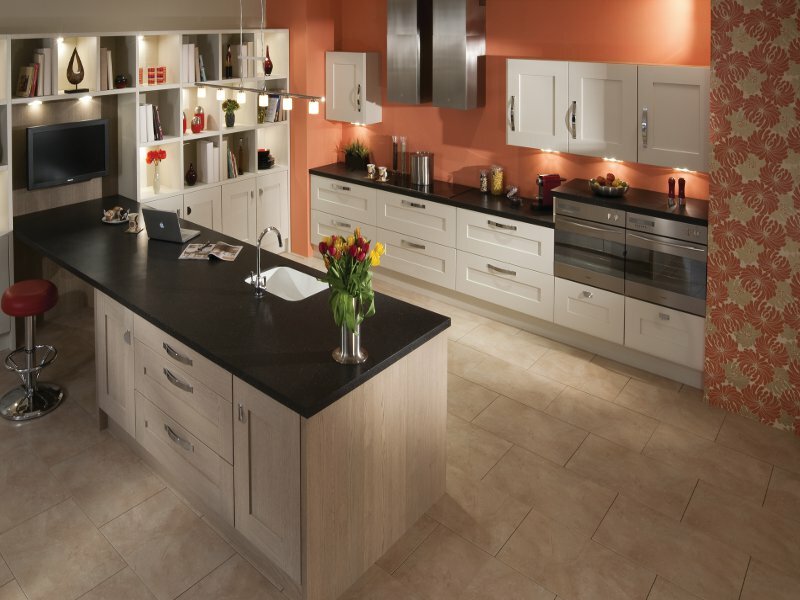 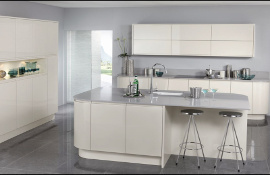 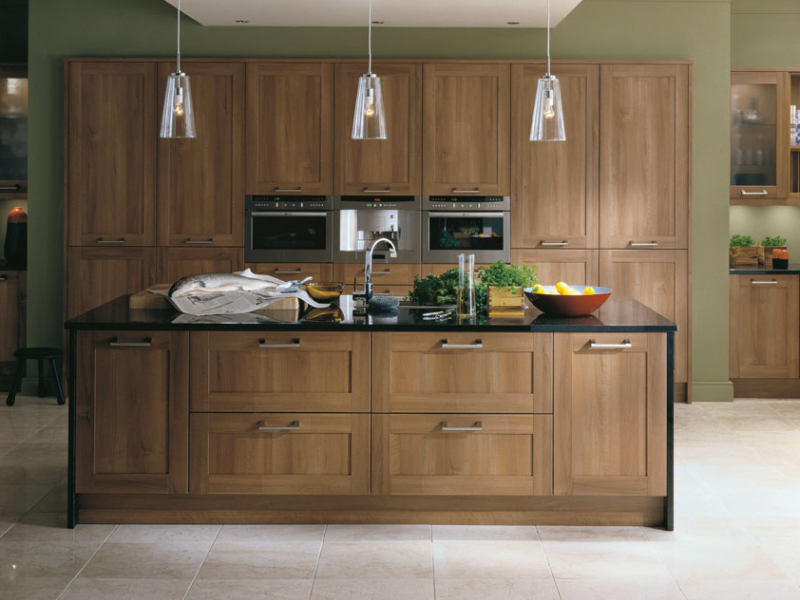 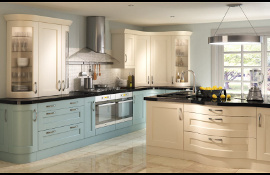 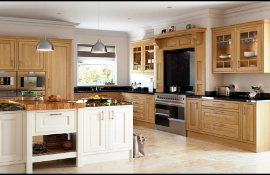 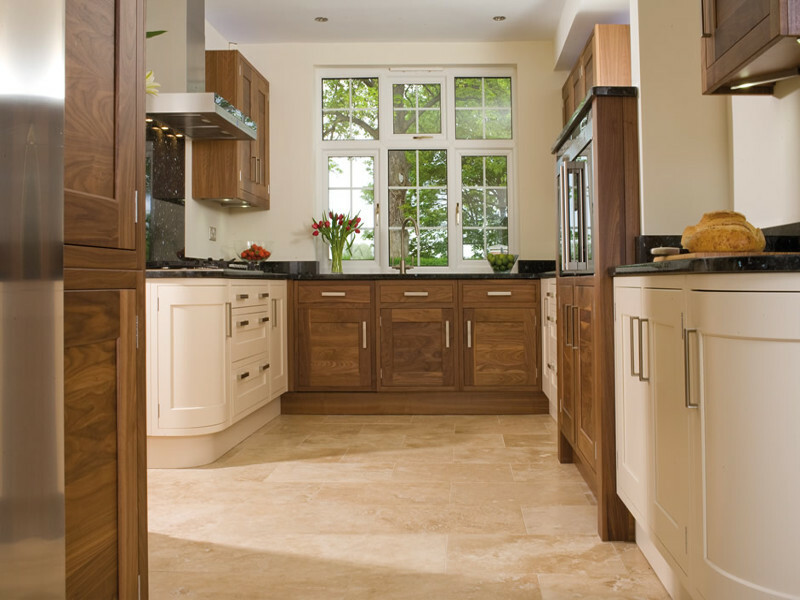 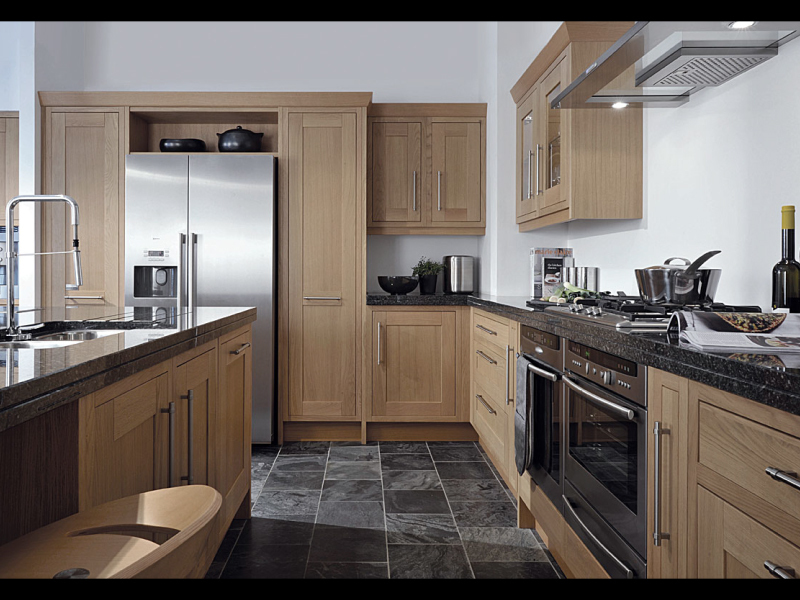 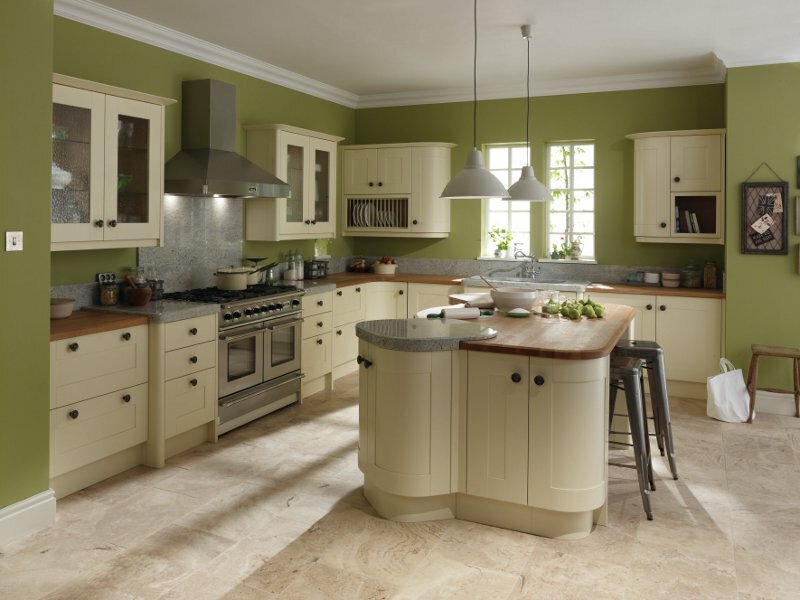 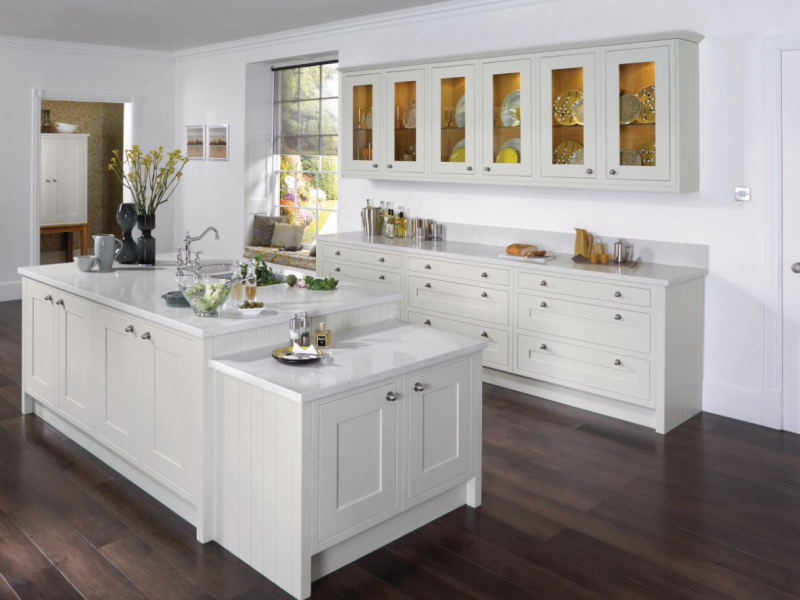 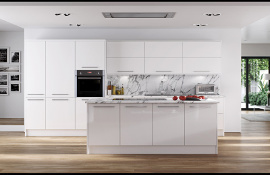 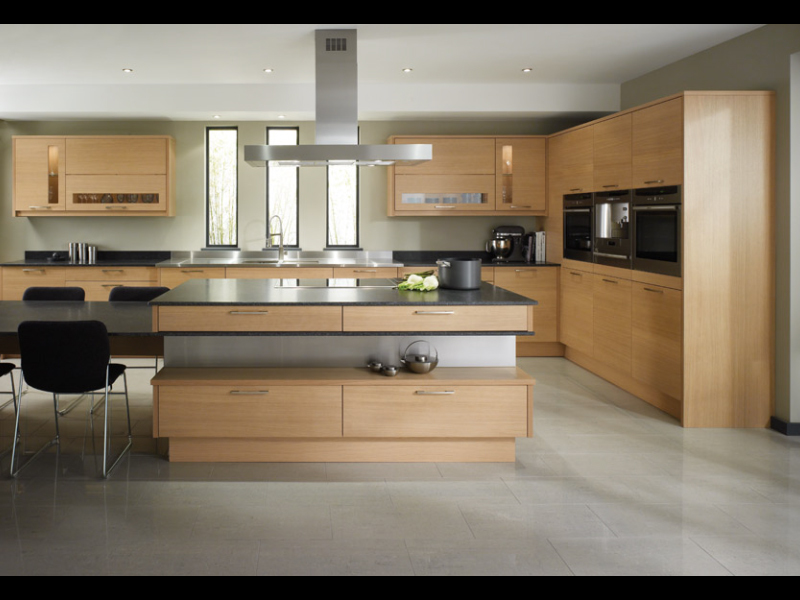 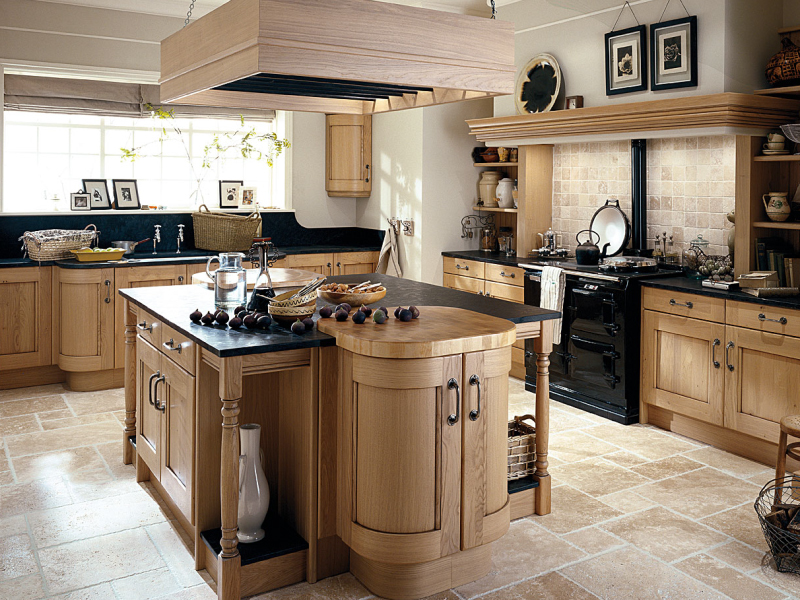 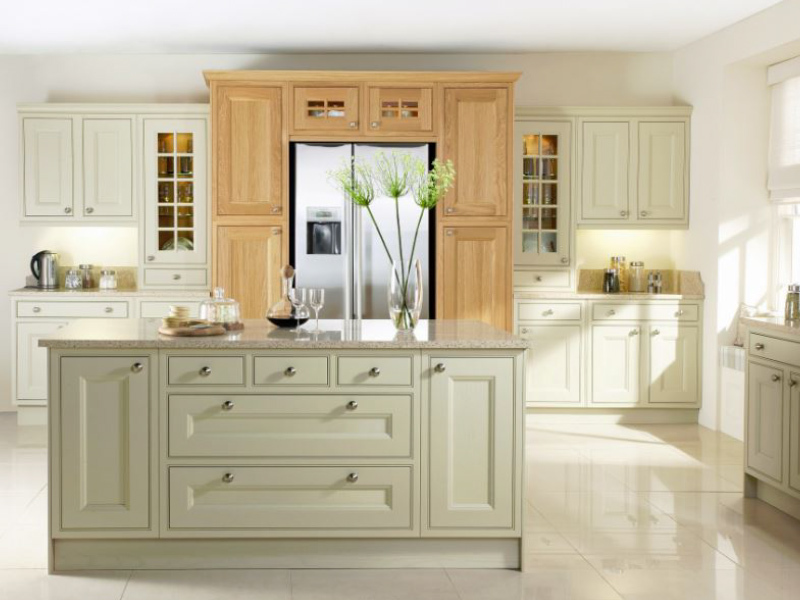 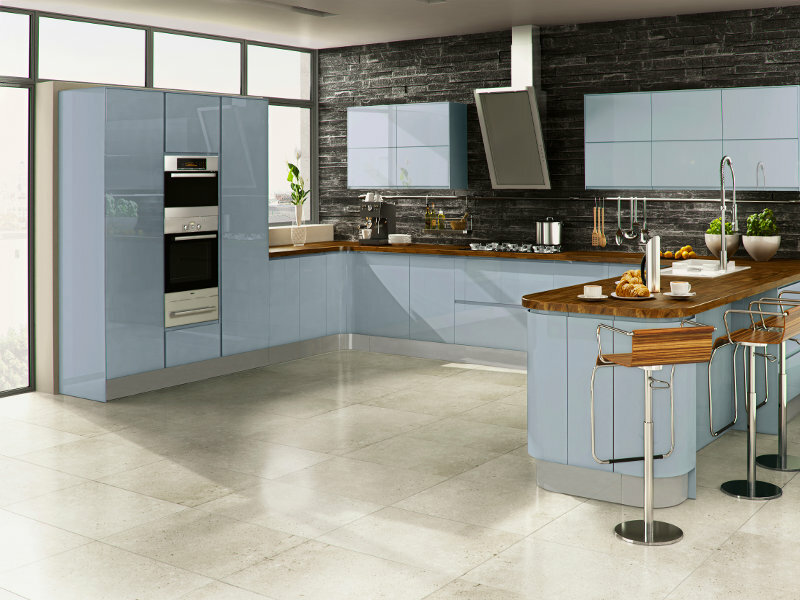 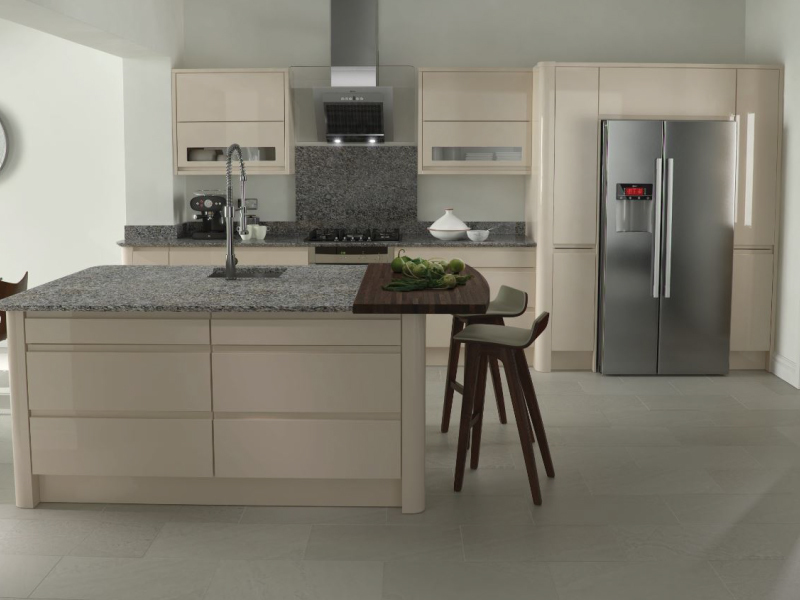 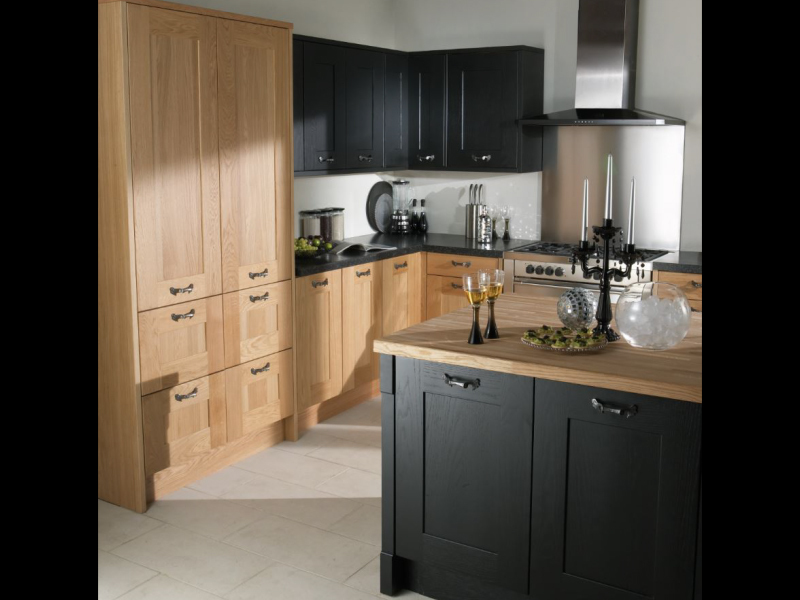 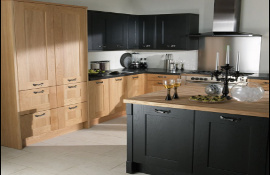 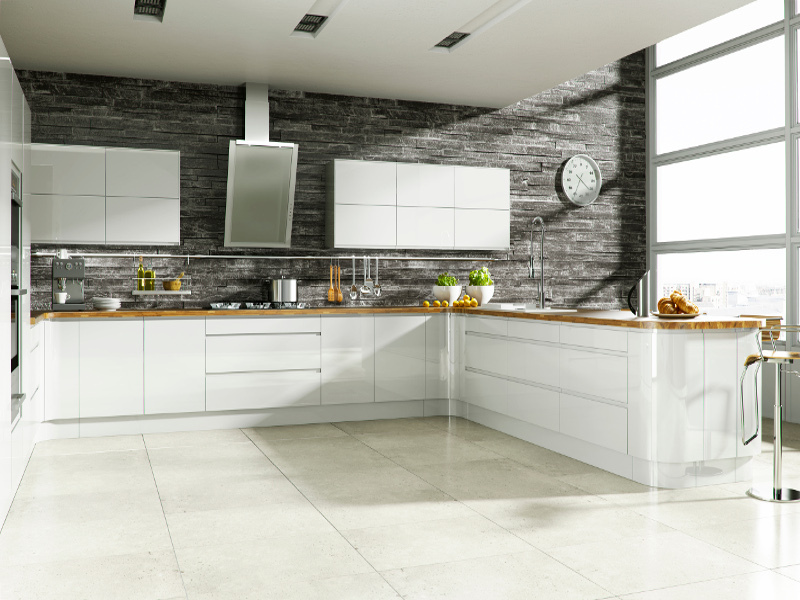 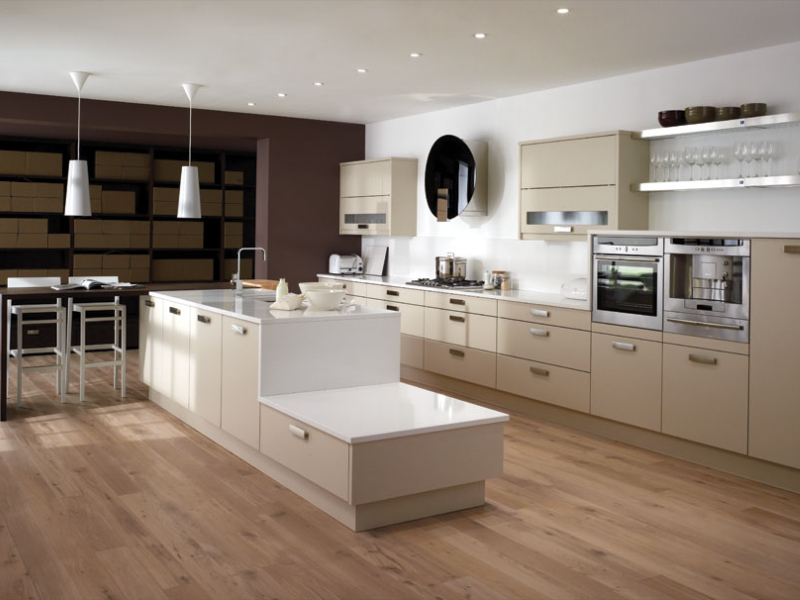 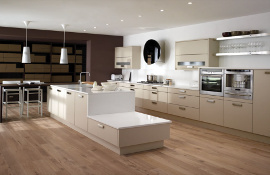 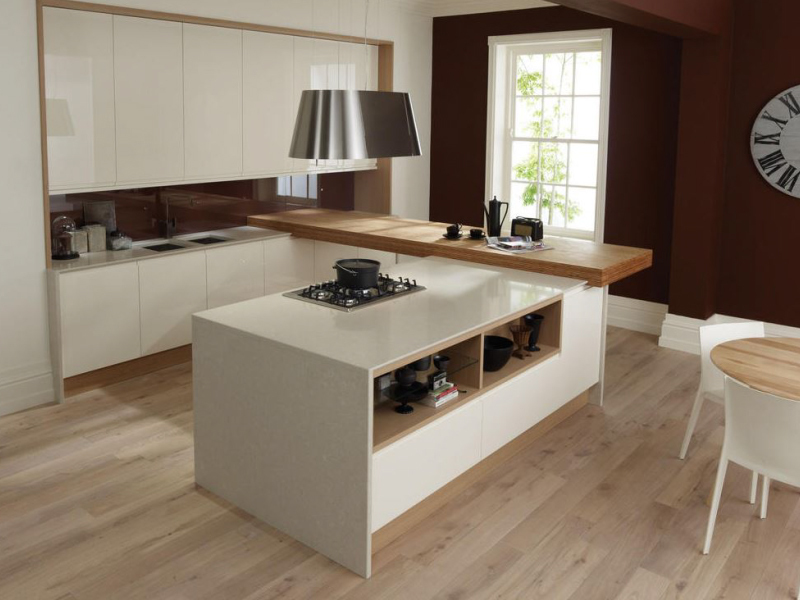 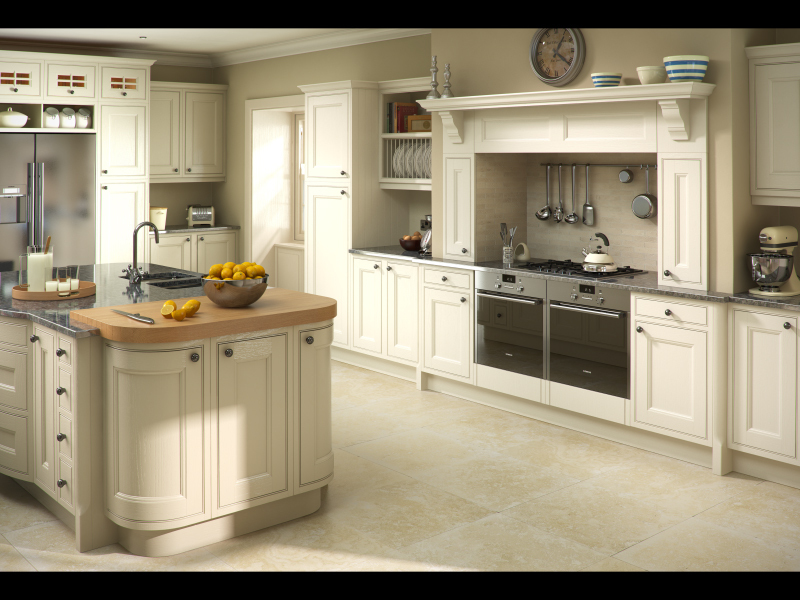 We are a completely independent company; able to offer the widest selection of quality fitted kitchens in Wigan, and the surrounding areas. 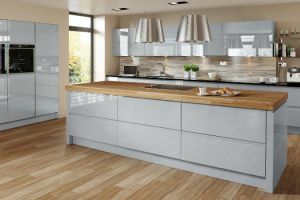 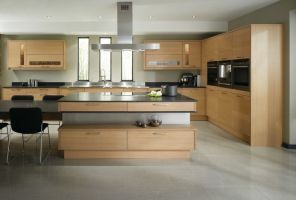 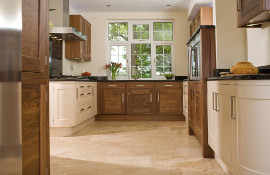 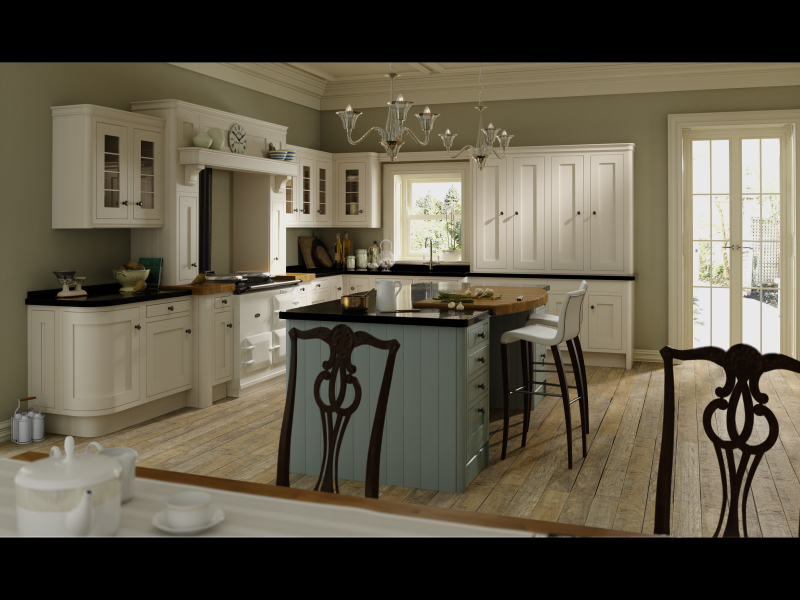 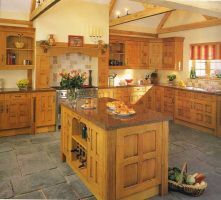 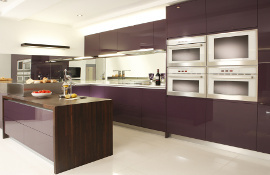 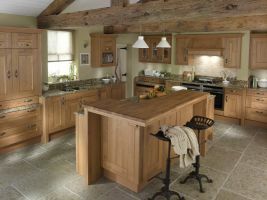 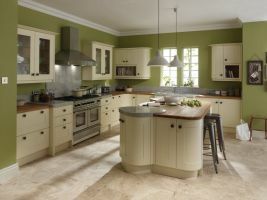 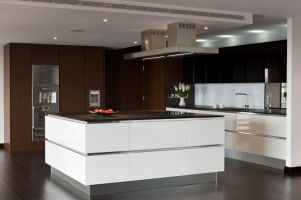 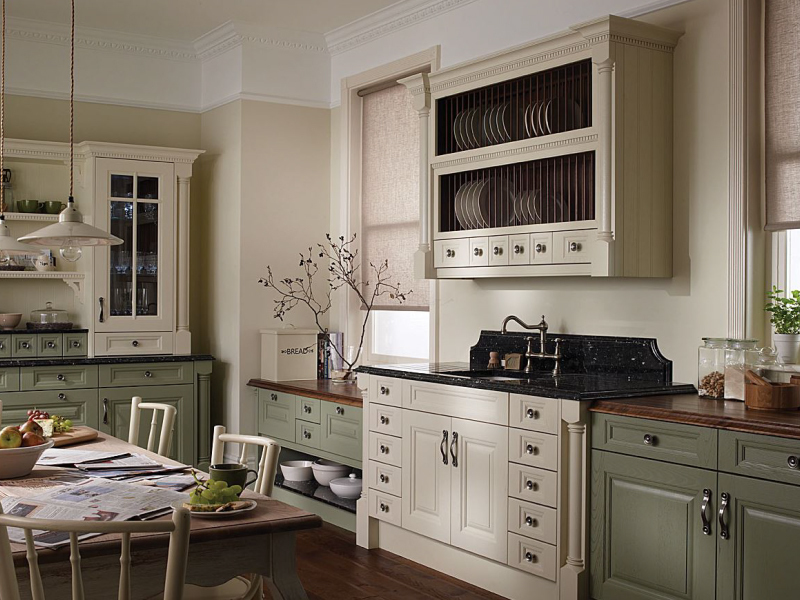 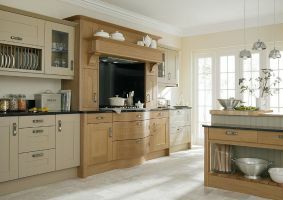 So, we design, plan, make and install your kitchen to look and feel as good as it cooks... and vice versa. 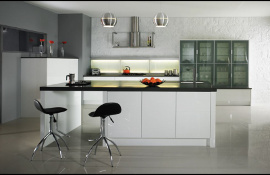 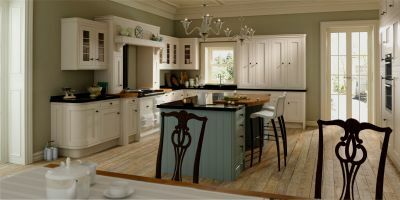 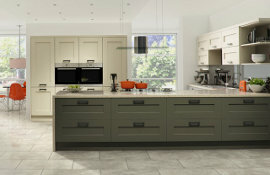 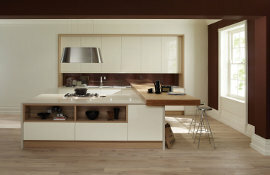 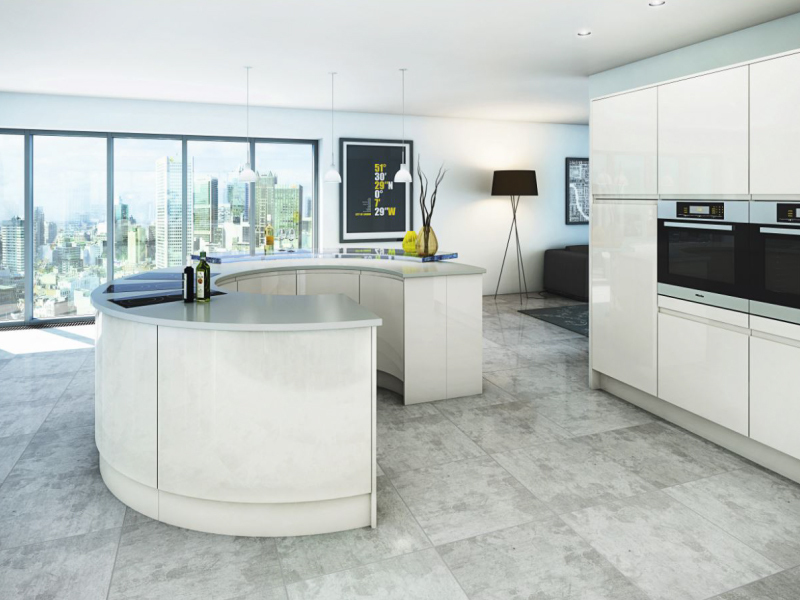 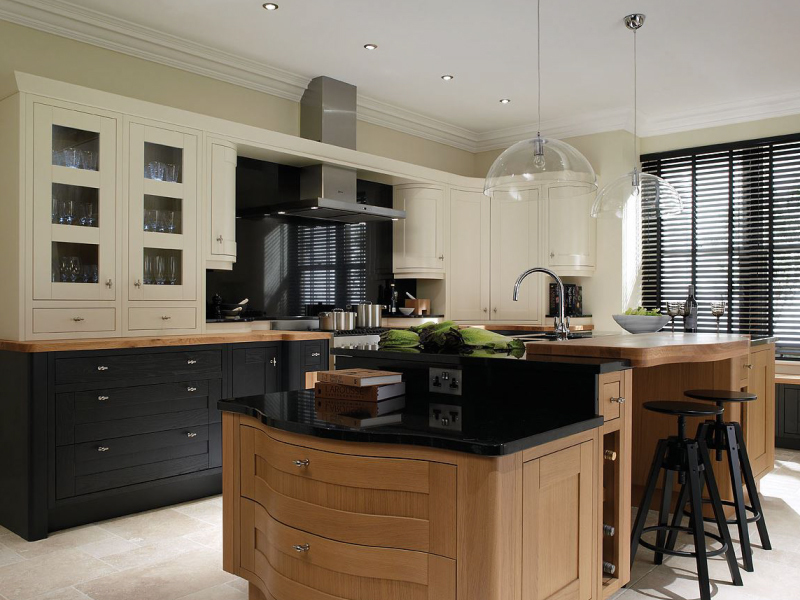 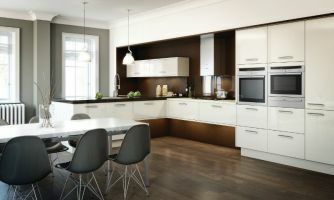 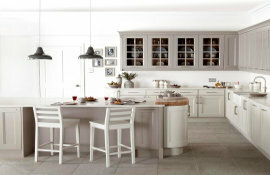 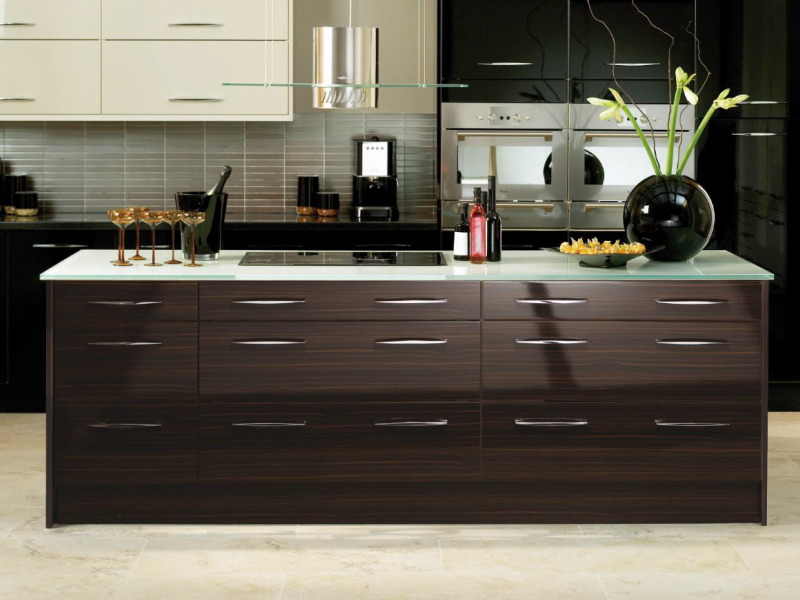 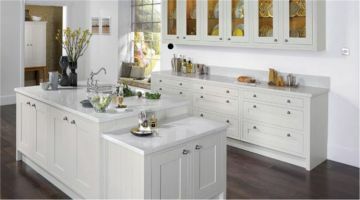 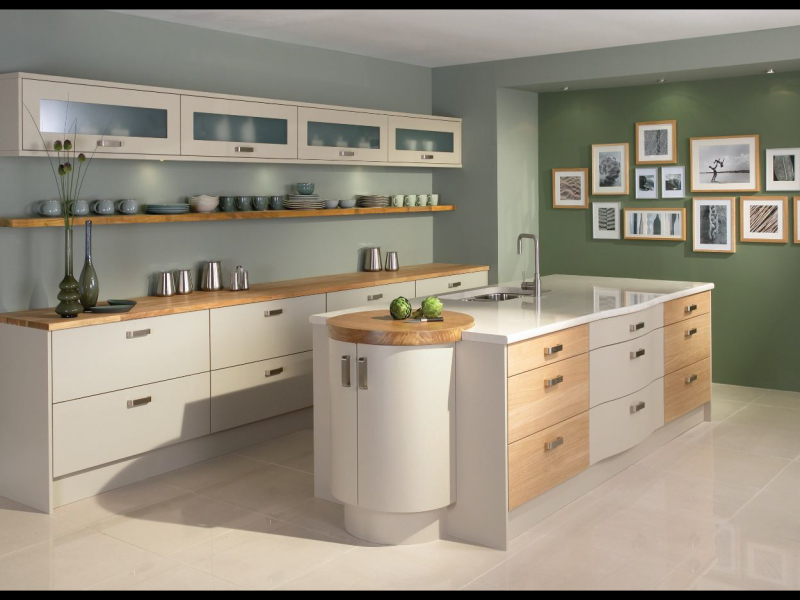 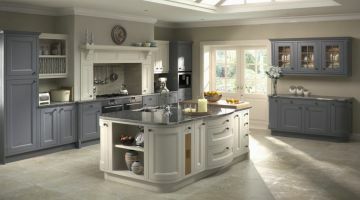 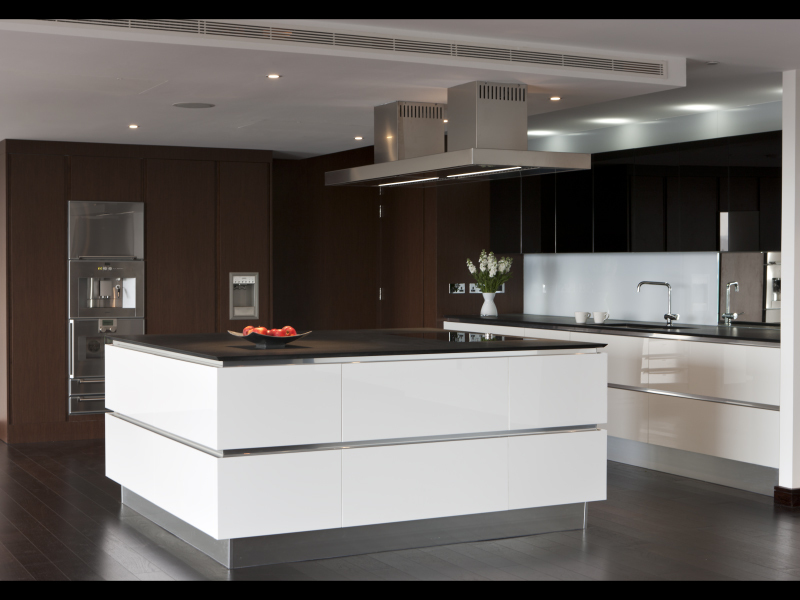 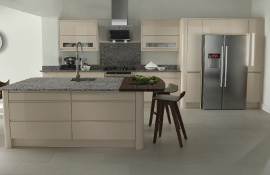 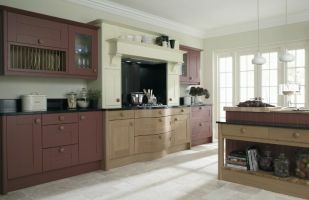 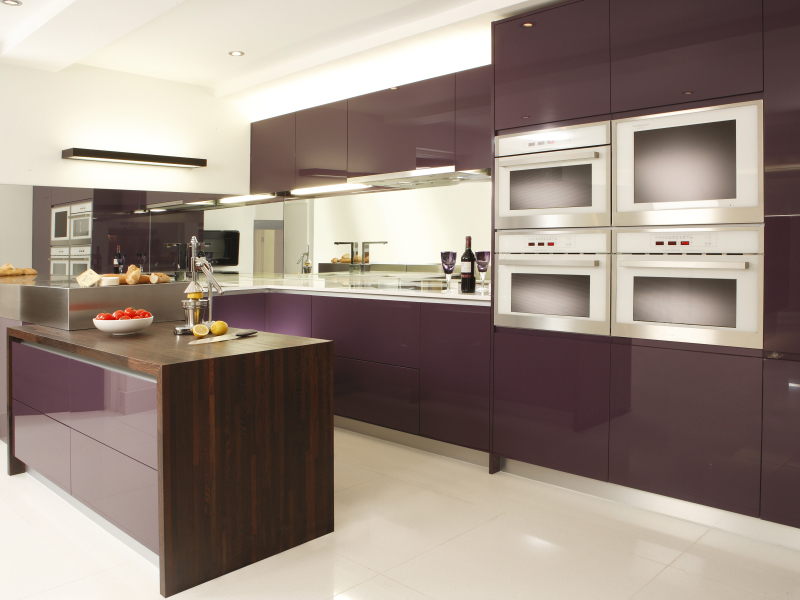 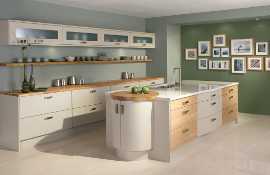 For inspiration and ideas, take a tour around the variety of kitchens shown below, all available from DesignWorks. 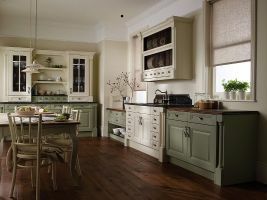 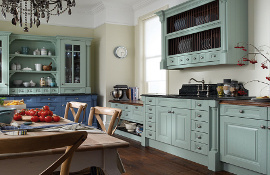 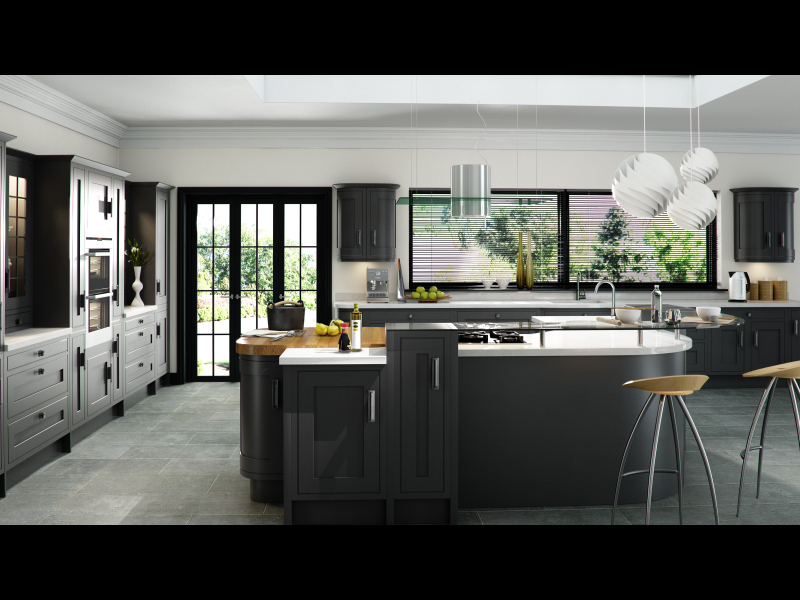 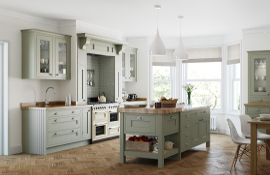 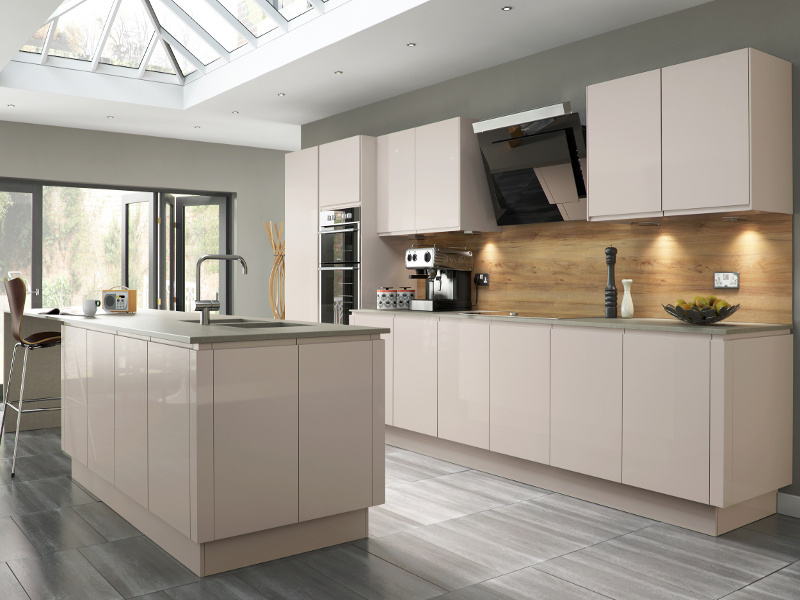 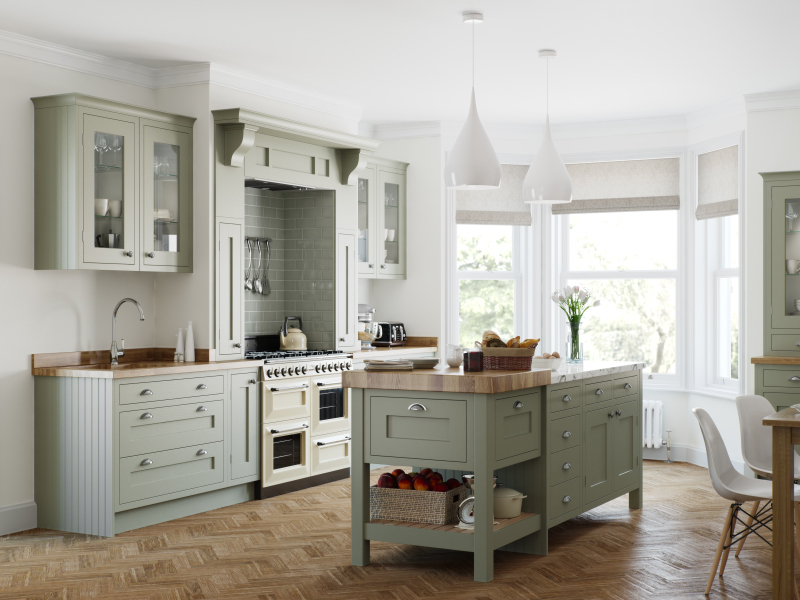 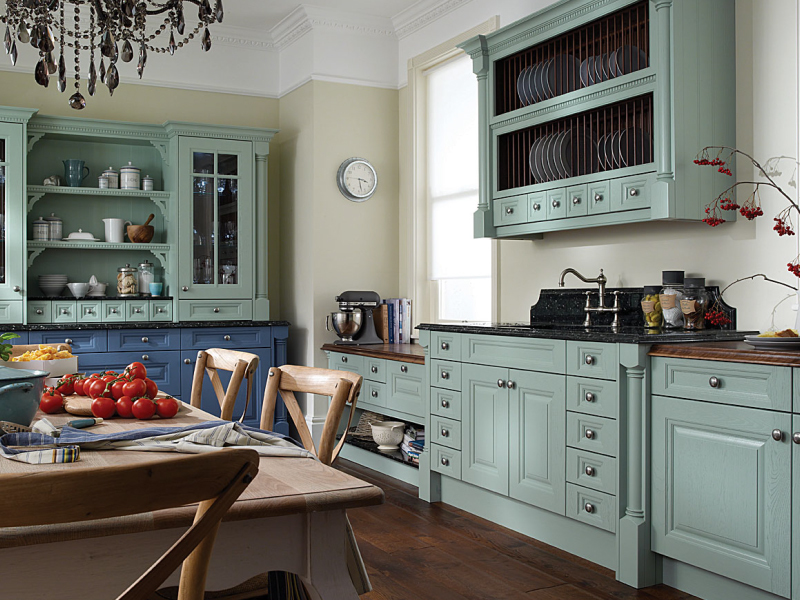 If you like what you see... or maybe you've already chosen your favourite kitchen style, colour and finish... you are now ready to take your project a step further. 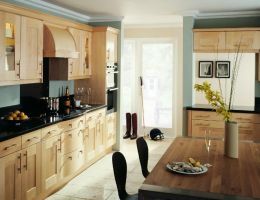 Now, we encourage you to make a personal appointment with Owner, Steve Green, to discover just what DesignWorks can do for YOU.